WOW! 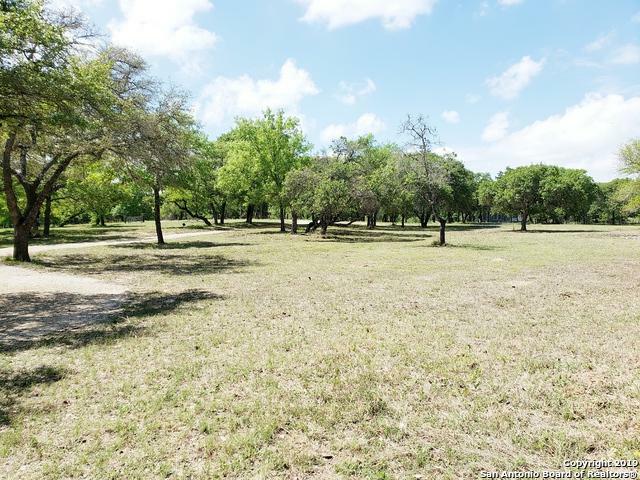 AMAZING Opportunity to enjoy PEACEFUL country living on just over 3 acres in BEAUTIFUL Floresville! 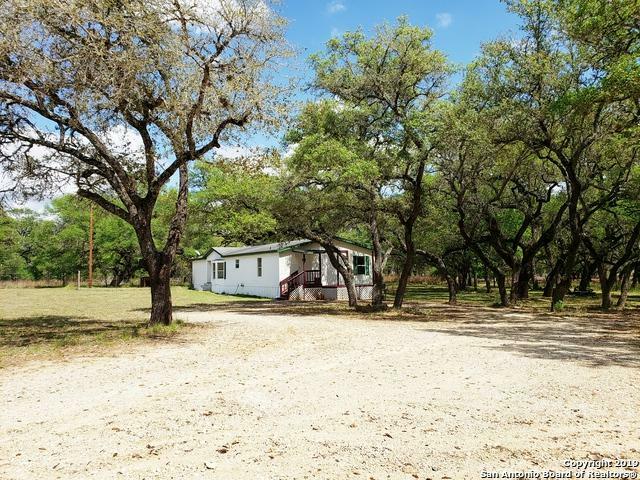 Only 40 mins from Downtown San Antonio! RELAX in your own private country oasis! 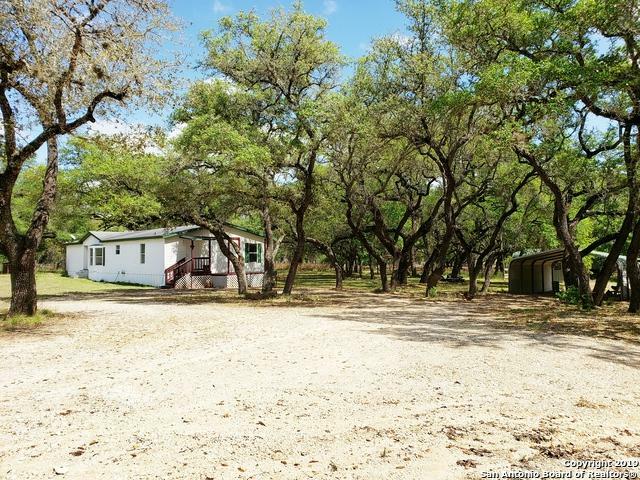 Surrounded by mature Live Oak Trees! No HOA! 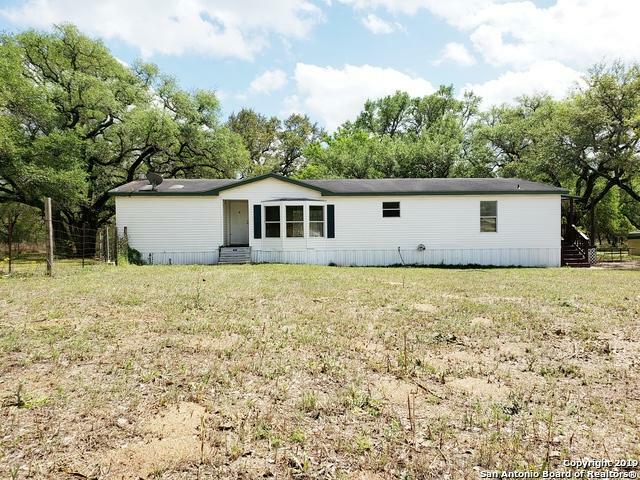 Spacious 3bed/2 bath home that is move-in-ready waiting just for YOU! Don't hesitate, take a relaxing drive and see for yourself!